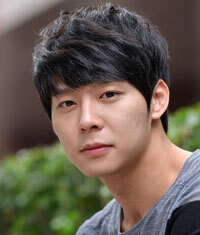 Park Yoo-chun, an actor and member of the K-pop group JYJ, will make his big screen debut. He will be acting in “Sea Fog,” a film that will be produced by director Bong Joon-ho of “Snowpiercer,” Park’s talent agency C—JeS Entertainment said Monday. The film will deal with the stories of sailors on a smuggler ship, and will be directed by Shim Sung-bo. It is a directorial debut for Shim, who wrote the screenplay for “Memories of Murder.” Park is expected to play one of the sailors with co-star Kim Yoon-suk. Park made a successful small screen debut in 2010 with “Sungkyunkwan Scandal” that was followed by another hit “Rooftop Prince” (2012). Koreanology Lab at Waseda Univ. Waseda University, a prestigious private school in Japan, will open a Koreanology laboratory in October. 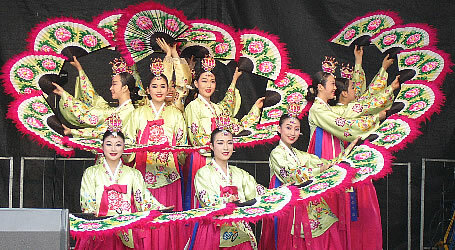 “Since Japan is at a turning point, there is a growing interest about the relationship between Japan and Korea. We are building this lab to train the next generation of researchers so that they have a broader perspective regarding Korea, and the relationship between Korea and Japan,” said Professor Lee Jong-won, Graduate School of Asia Pacific Studies at Waseda University, according to Yonhap News. Doshihiro, who specializes in Joseon modern literature.